The warm sand between your toes, the crashing waves, the cool breeze rolling in with the waves; being at the beach is good for the soul. Do you feel the call of the ocean? If you do, you may be looking into planning a beach wedding. This can be an extremely beautiful event for such a magical day. The setting of a beach comes with many wonderful amenities, as well as some challenges that you must prepare for. Dressing for The Occasion. Your bridal gown is a key part of your wedding details. There is a lot to think about with a beach wedding, though. The sand and water can make it difficult for you to walk down the aisle in a big, puffy ballgown. Think about a wedding dress that will allow you to feel comfortable on the beach, and that will complement your overall look and theme. Location. The beach is a popular place, especially for busy tourists. It is crucial to your big day that you choose a beach that fits all of your needs. For example, if you would like absolute privacy, it’s best to look for a beach that is less known. Also, choosing a setting that holds sentimental value is a great choice. Mother Nature. Mother Nature always has a mind of its own. One minute it can be beautiful and warm, while the next minute you are being hit with intense wind and crashing waves. This can really put a damper on your big day. Be sure to look at the weather for your big day, and plan accordingly. If there is a hurricane season for your area, consider planning your wedding outside that timeline. 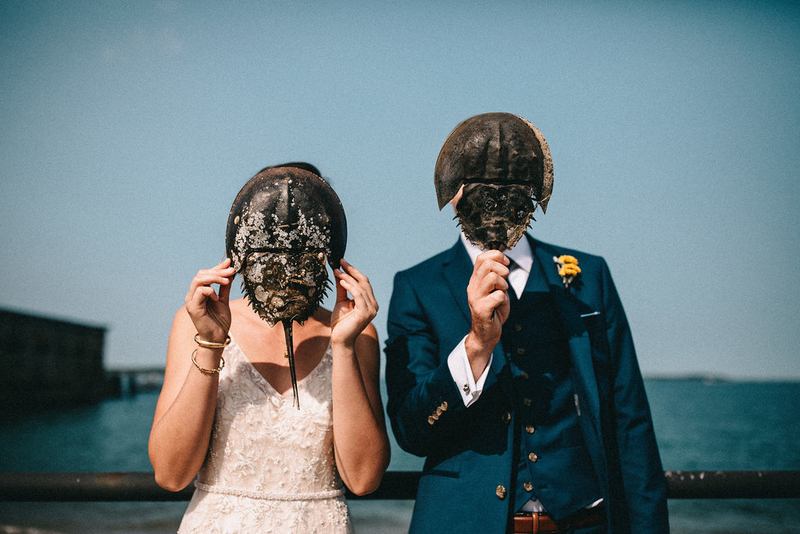 Have you started planning your beach wedding yet? If so, you will certainly want to keep these tips in mind. 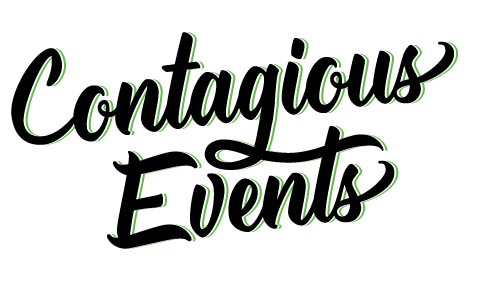 Here at Contagious Events, as a Boston, Massachusetts wedding planner, we would be happy to help you plan your big day. Please contact us today to begin working with your wedding planner in Boston.